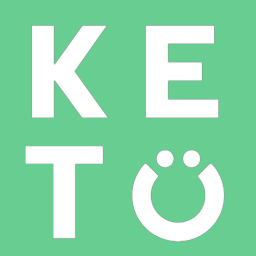 Keto was actually first founded as a dietary method for treating children suffering from drug-resistant epilepsy. There have been several studies using Keto in children that has established that the diet can be safe for children. Keto is typically not well tolerated by children due to the restrictive nature of the diet so it is important that steps are taken to help make the diet more sustainable for children.